Michigan Gov. Rick Snyder recently signed legislation creating two councils dedicated solely to infrastructure management. The Michigan Infrastructure Council and the Water Infrastructure Council are tasked with managing the state’s drinking water, wastewater, stormwater, transportation assets and private utilities. These councils will work together to establish a database to track assets across the state and develop an infrastructure investment strategy. These councils will help carry out the recommendations of the 21st Century Infrastructure Commission, a 27-member group created by the governor in March 2016. Snyder charged the commission with developing plans for the state’s water, electric and broadband infrastructure for the next 30 to 50 years. The commission took seven months to develop a comprehensive list of infrastructure recommendations, which prioritized a healthy environment, economic prosperity, asset management, new technology and sustainable funding. The piece of legislation creating the Michigan Infrastructure Council moved through the House with the title HB 5335 under the sponsorship of Rep. Rob VerHeulen (R-Walker). 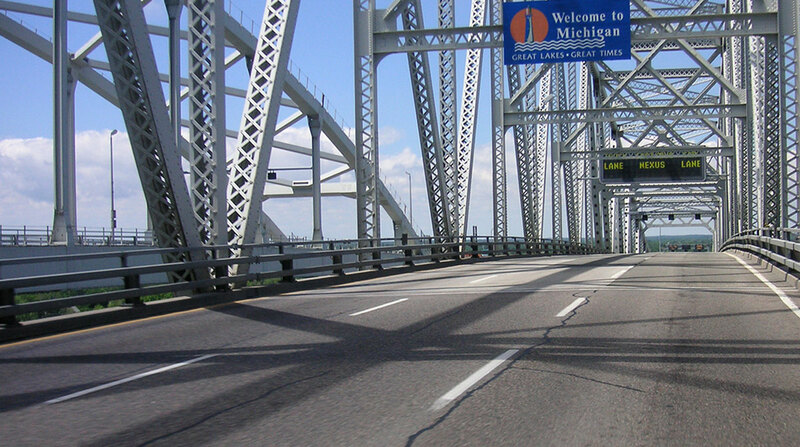 According to the legislation, the nine-member council will assist lawmakers as they plan for the future of Michigan’s roads and bridges. The council will comprise experts in asset management, finance and regional planning. Five of the members will be appointed by the governor, and each of the remaining members will be appointed by the state Senate majority leader, the Senate minority leader, the speaker of the House and the House minority leader. The Water Infrastructure Council, sponsored by Rep. Roger Victory (R-Hudsonville) under the name HB 5406, will advise the Michigan Infrastructure Council on water asset management strategy. The council will prepare an annual report on water asset conditions. The members of the council, experts on water, sewer and stormwater containment, treatment and disbursement policies, will serve three-year terms. Michigan earned a D+ on the American Society of Civil Engineers’ most recent scorecard, issued in early March. The first scorecard released since 2009, the report considered aviation, bridges, dams, drinking water, energy, navigation, rail, roads, schools, solid waste, stormwater, transit and wastewater. Roads and stormwater management systems tied for the worst grade, each receiving a D-. Wastewater received a C, and drinking water earned a D. Michigan Department of Transportation spokesman Jeff Cranson told Transport Topics that these panels will guide the state toward better infrastructure.